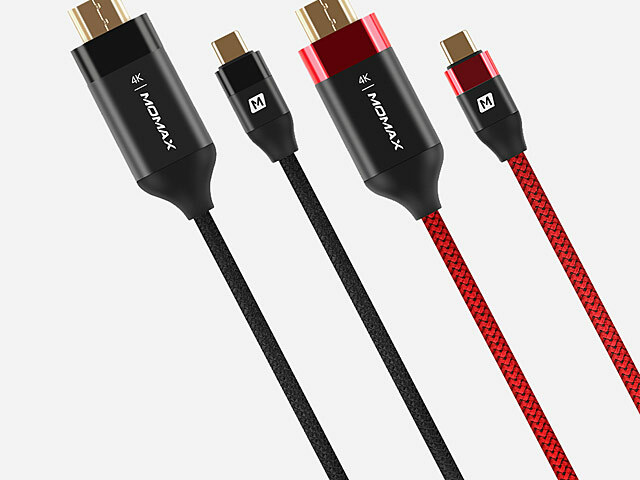 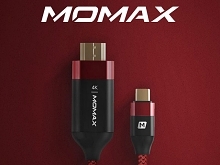 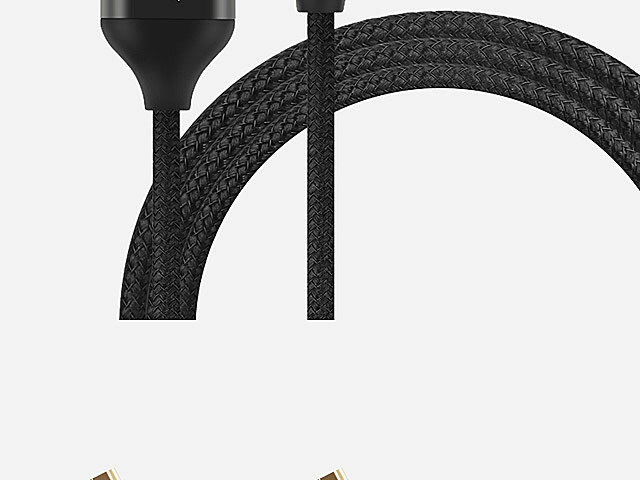 This Type-C to HDMI cable enables connection between Type-C devices including Smartphones, Tablets, laptops etc. 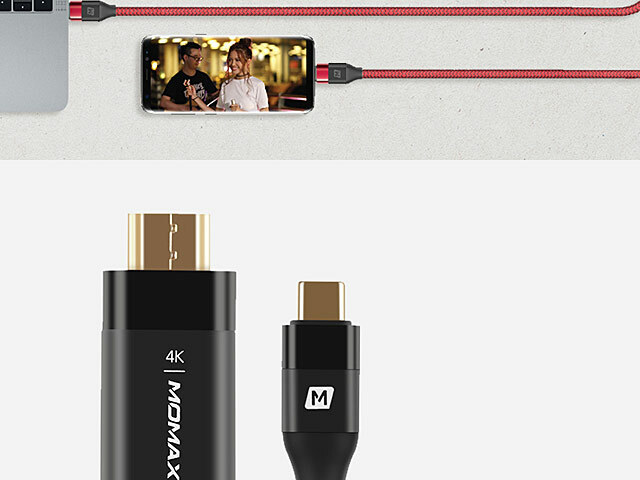 and an HDMI-equipped display. 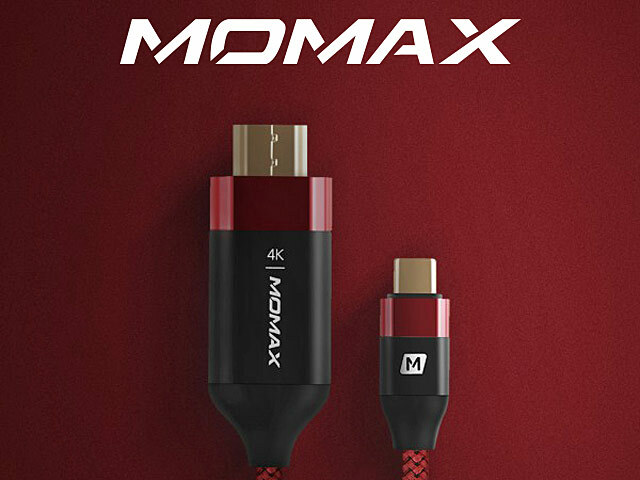 It is capable of delivering digital audio and video signal and supporting resolution up to 4K (3840*2160).